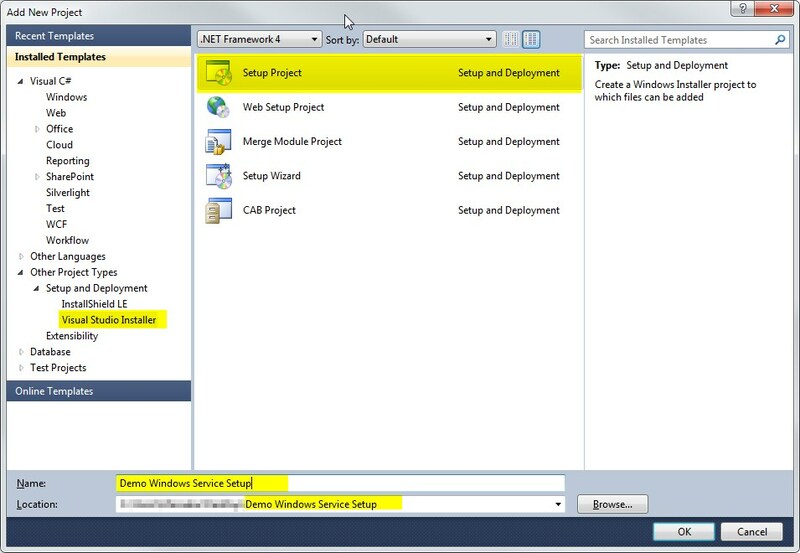 Also the Setup project wizard in Visual Studio is not that straightforward, so if you are looking for a step by step walk-through on how to achieve this task then look no further as i will explain everything from development to set up of project in the least amount of steps possible. 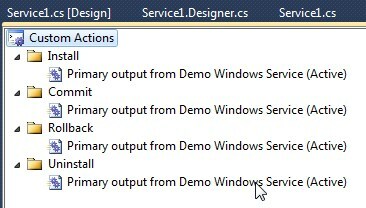 Now for our sample we will write items on event log every 5 seconds, this makes sure that we know that the service is running as expected. 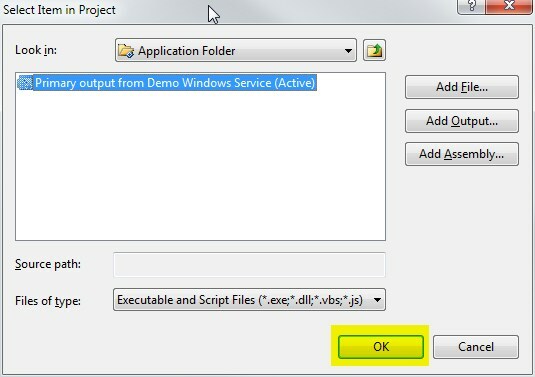 So copy the code below to your project. 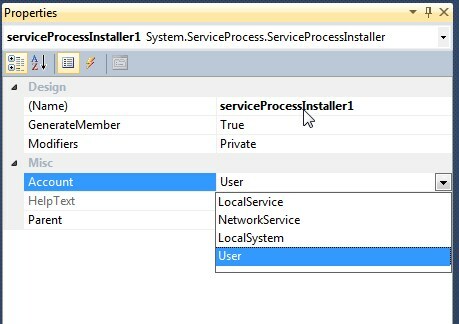 Now lets configure serviceProcessInstaller1, this defines how the service will run under as. These are the things you see in the Logon tab of the service property. 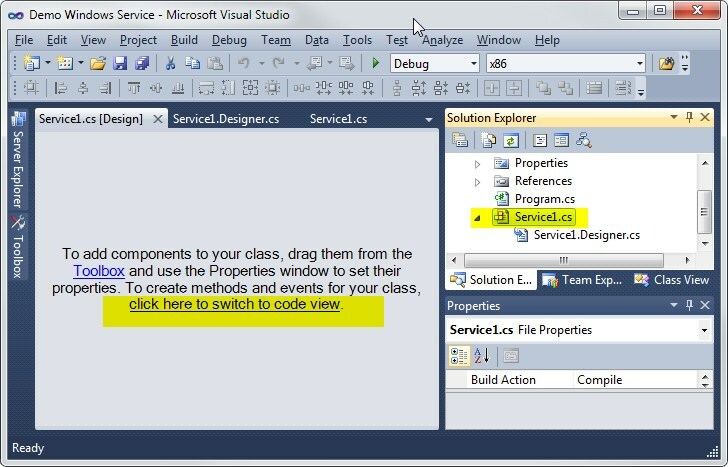 Now you can choose whether you want it to be User, LocalSystem, NetworkService or LocalService. User – This can be a Domain User or a Local user Account, these are non built-in accounts that are given rights by an administrator, so access rights might vary so check with your administrator. Local System or “NT AUTHORITYSYSTEM” – This is a built-in account with a very high-privilege on the local system and it acts as the computer on the network. 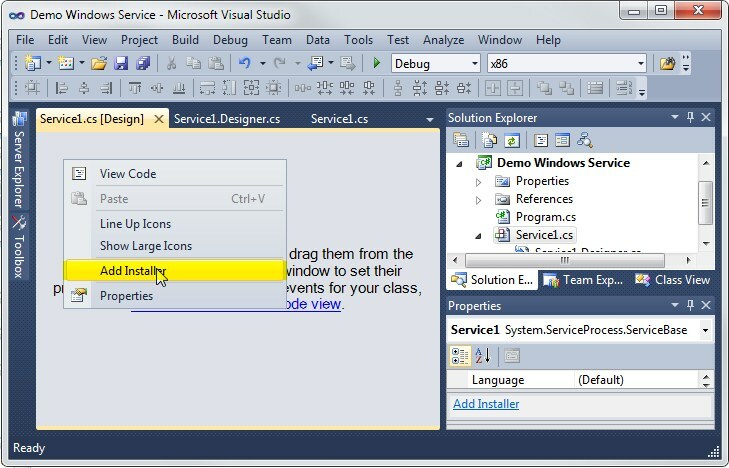 Local Service or “NT AUTHORITYLOCAL SERVICE” – This is a built-in account that has the same privileges like the members of the Users group, which means it has limited access. 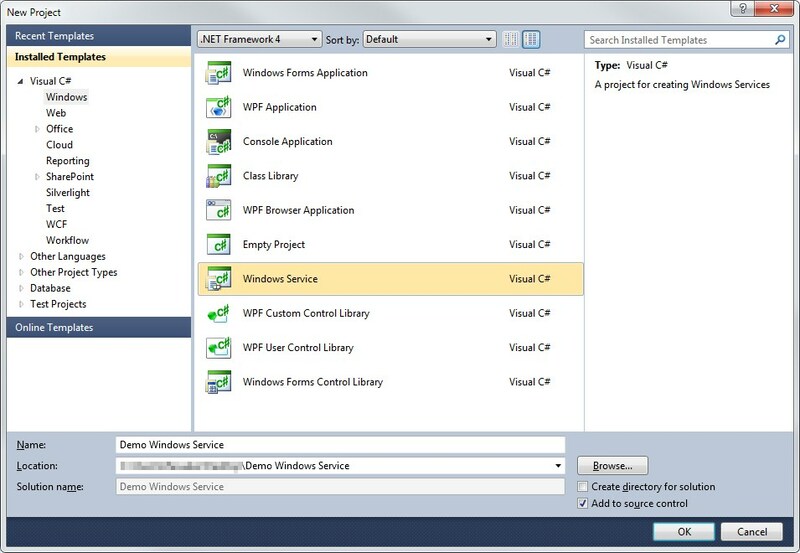 This account accesses the network resources as a null session without credentials. 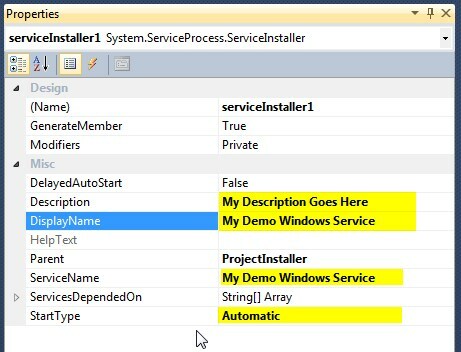 Now lets configure serviceInstaller1, this section defines how the service will behave and it will also contain the description and name of the service you are setting up. These are the things you see in the General tab of the service property. 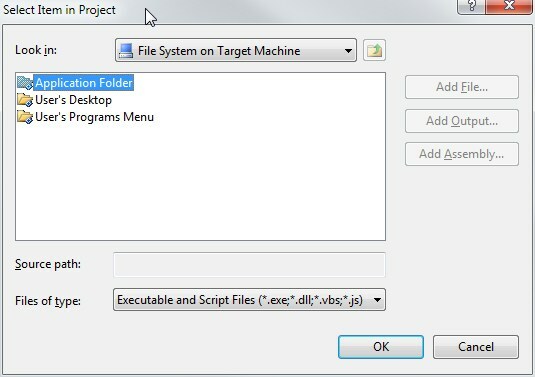 Once chosen, you will be directed to file system editor, if it does not happen you can always right-click the project then choose “View” -> “File System”. 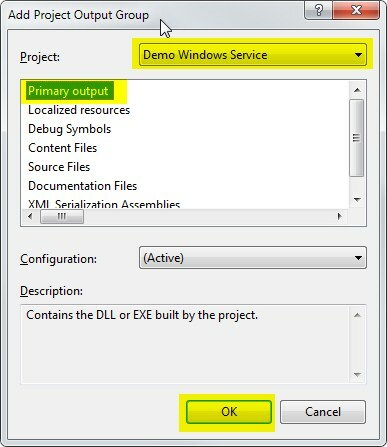 Once in the File System Properties choose Application Folder and right-click on it to add a “Project Output” this is where you define what is the output of your project which can be an Executable File, Class Library or even third-party Dll’s, In our case it the class library. 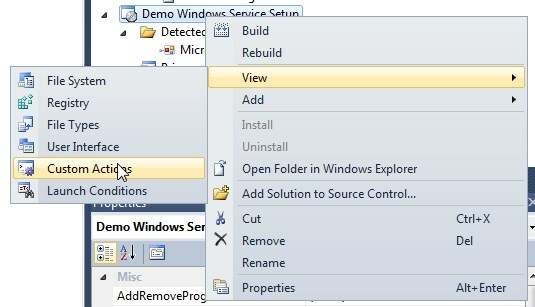 Now choose custom actions, this defines what is copied on Install, Commit, Rollback and Uninstall. 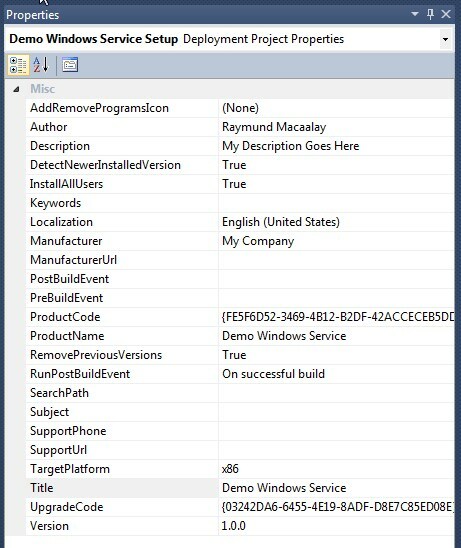 Now you are left with the properties, you can place you Installer description, author, manufacturer, installer behaviour etc. 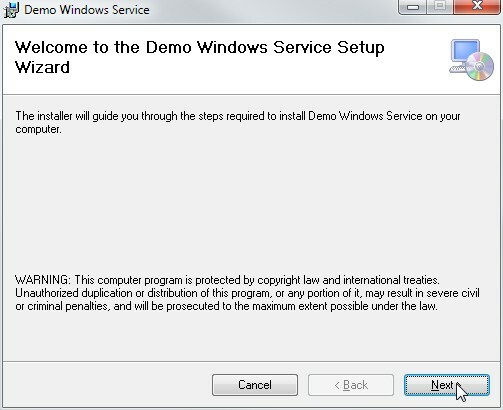 This is the one shown on the add remove programs. 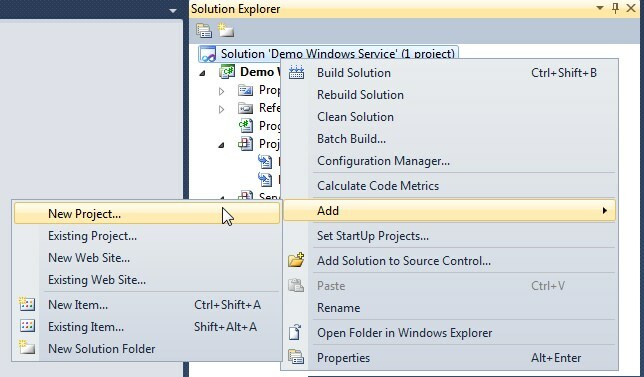 Now build your solution, then build your setup project. 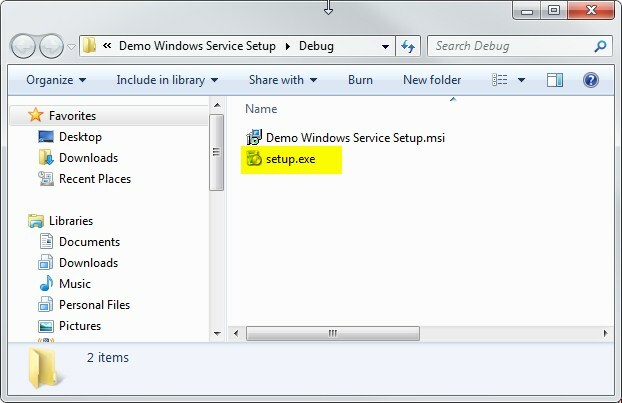 Once done go to the Setup project folder and copy your setup to where you want to install your Windows service. 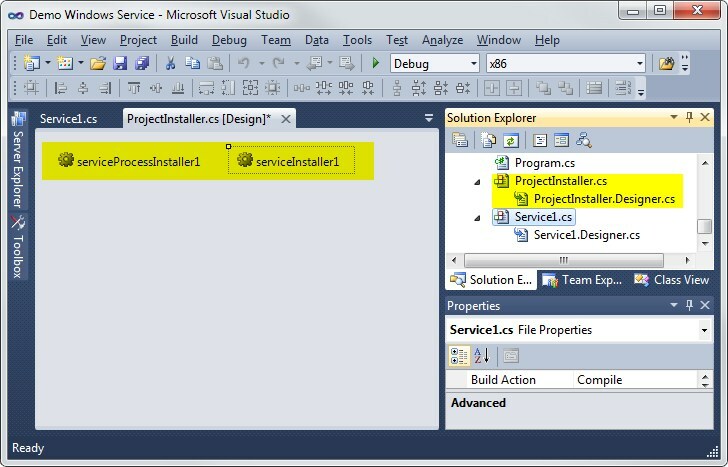 Once finished you are all good to go, type services.msc on the run command to see if your service have successfully installed. 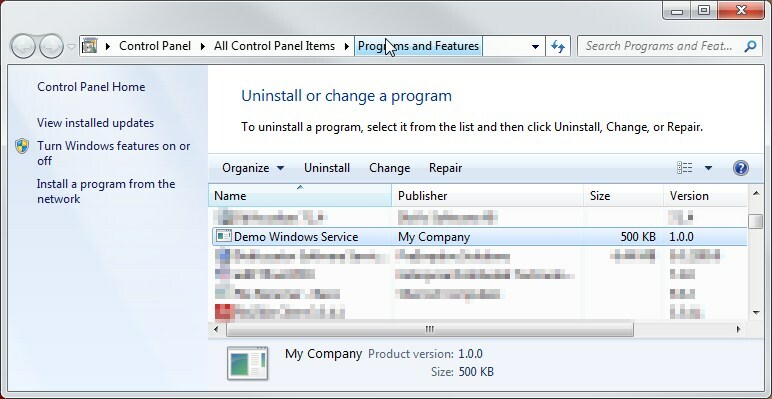 You can also see programs and features, you can uninstall it from here.